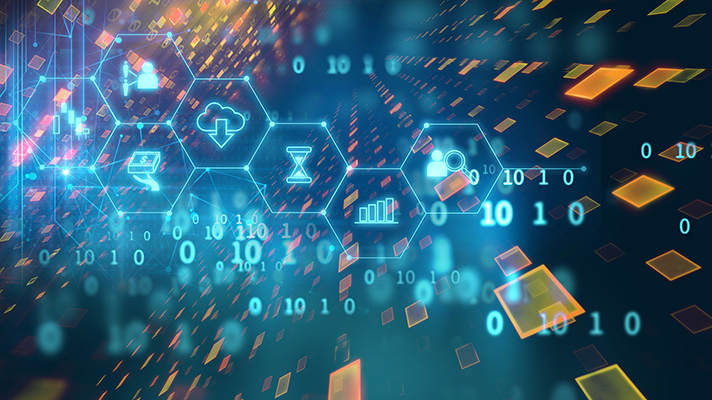 Add the Reality Shares Nasdaq NexGen Economy ETF (NASDAQ: BLCN) to the short list of blockchain exchange traded funds that have topped the highly watched $100 million in assets under management milestone. BLCN, which debuted on Jan. 17, needed just 10 trading days to hit that milestone. BLCN tracks the Reality Shares Nasdaq Blockchain Economy Index, according to a SEC exemptive relief filing. The underlying index includes companies that are committing material resources to developing, researching, supporting, innovating or utilizing blockchain technology for their proprietary use or for use by others. “BLCN debuted on Jan. 17, 2018 to fanfare and investor interest. As a result, the fund traded more than 1.5 million shares in less than 48 hours after launch and accumulated $86 million AUM within a week of trading,” according to a statement from San Diego-based Reality Shares. The ETF is the first passively managed blockchain ETF to come to market. Two more such funds have debuted since. First Trust Indxx Innovative Transaction & Process ETF (NASDAQ: LEGR) debuted last week while the Innovation Shares NextGen Protocol ETF (NYSEARCA: KOIN) came to market earlier this week.